At tiWINDOWS, we continously work towards providing 360 degree solutions to our customers. We love challenges and are always happy to offer our customers a lot of value additions; apart from making most simple to most complicated window systems. Almost any areas where Bugs/Insects is an issue. We could offer you large sizes and motorized options as well. Extra strong screens for houses with PETS available. Even with the nice of window systems and the most plush interiors, bugs entering your house could be really annoying. Not only that, it could also be unhealthy, posing a risk of corresponding diseases. 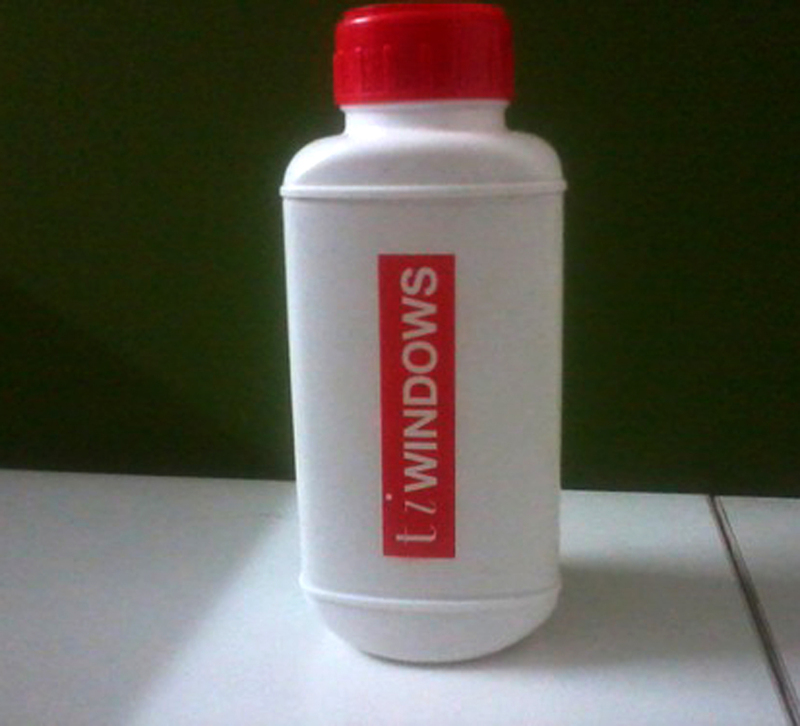 tiWINDOWS offers various bug protection systems. Two of them are popular – pleated and ZIP screens. Pleated mosquito screen systems are a stackable product and could cover opening of upto 4500mm in width and 2400mm in height. Typically, manually operated. Zip Screens are roller cassette type mosquito protection systems. Perfectly suitable for high window pressure areas also, due to its ZIP locking mechanism. Maximum possible sizes are 13000mm in width and 4000mm in height. finishes and patterns as shown. finish as per the customer’s requirement. 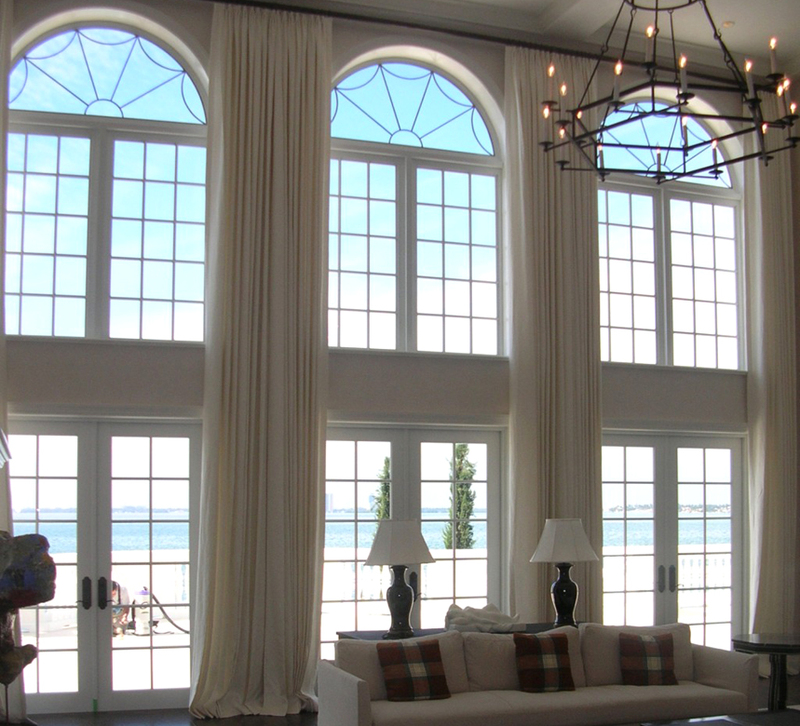 Casement or Picture windows in Classical, Colonial or even Contemporary setting. All White uPVC window and door systems. 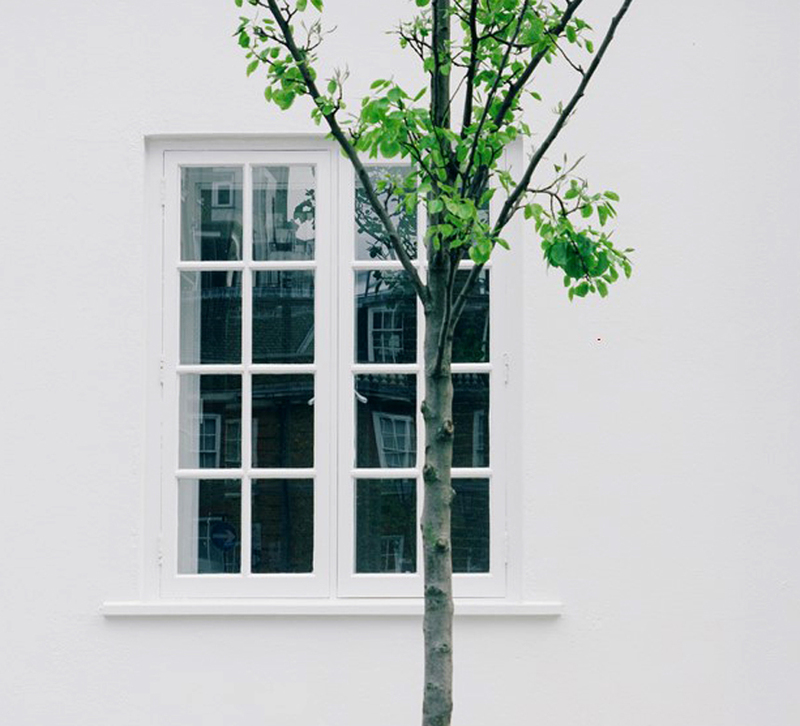 Maintaining the white uPVC windows could be troublesome if not done with a proper cleaner. To save you from all the research, tiWINDOWS offers you a readymade cleaning solution. Just apply it, rub it and wipe off after a few minutes. Your windows would be Shining White and Lustrous; just like a new one. 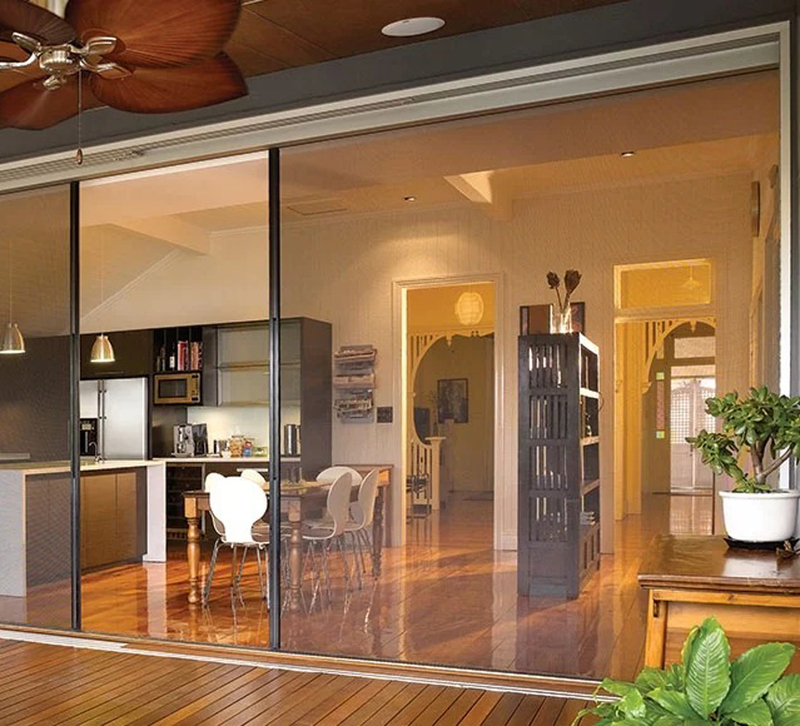 Reflect a blend of Roman, Gothic or Colonial architecture with Modern functionality. We can assist you by producing beautiful arches in different shapes and sizes as per your project requirements. For that matter, any shape that you wish to execute on your project is possible with us. Classic, Traditional, Gothic and Colonial Architecture with Modern functionality.